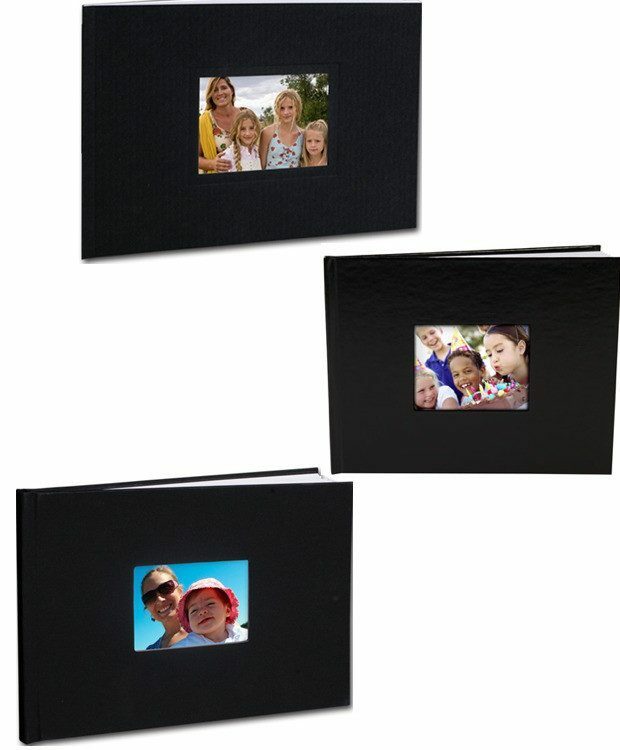 Soft Keyhole Cover Photo Book Just $1 From York Photo! You are here: Home / Expired / Soft Keyhole Cover Photo Book Just $1! Soft Keyhole Cover Photo Book Just $1! Here’s another nice FREEbie for you! If you are new to York Photo, head over here and create a 5X7 Soft Keyhole Cover Photo Book for Just $1 – Save $8.99! This will be a great Brag Book for Parents or Grandparents!! Enter promo code SOFTCOVER at checkout. S&H Not Included. Quantity Limit 1. Expires midnight on March 15th!